Part of becoming a "good and faithful servant" is to create a good plan for your family. This important stewardship of the property that God has entrusted to you can both protect and provide for your family. 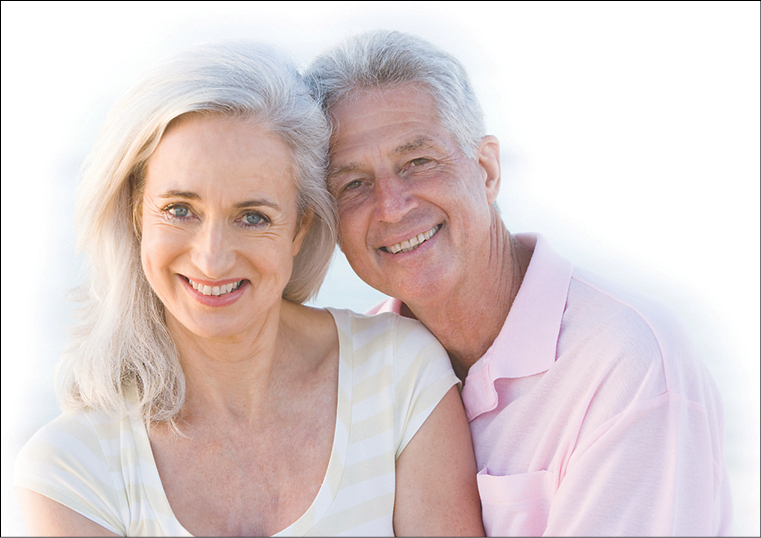 We will show you in this document how to enhance their security by updating your estate plan with a will and planning for your potential future medical decisions. 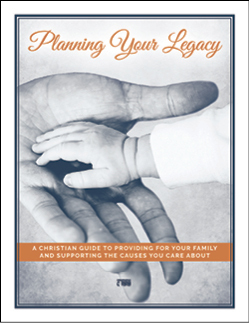 Contact David Battles at 800-259-6863 or send an email to dbattles@okumf.org to get a FREE COPY of the Planning Your Legacy guide. Don’t wait any longer to plan your legacy of love!